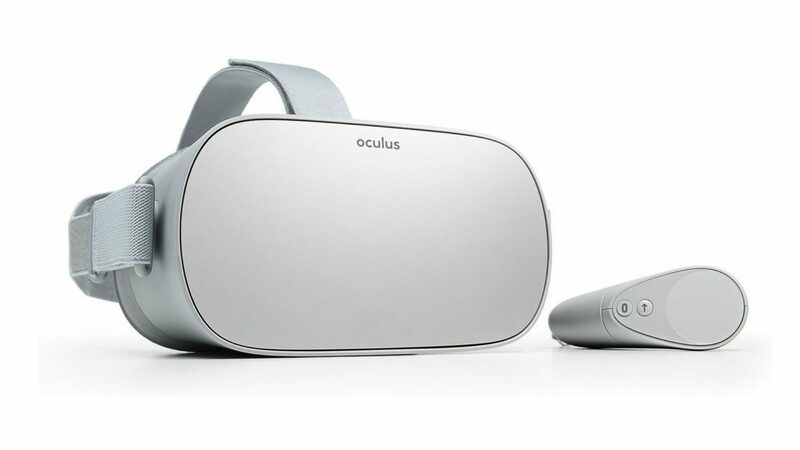 The Oculus Go is an affordable, standalone VR headset, and we are very impressed with it! The Go is able to run Gear VR apps, but the Oculus Documentation is not very clear on how to install apps to the Oculus Go for development purposes. This article explains how to sideload APKs to your Oculus Go, with and without the Oculus Store. If you want to skip all these manual steps, you will also find a FREE sideloading tool at the bottom of the article. TIP: Almost daily I receive messages from users saying the app they installed does not show up in the Unknown Sources tab on their Oculus Go. The reason is that they install general Android apps, but you can only install apps made for Oculus Go. So don’t try to install Facebook or Whatsapp, it will not work. First, you have to turn Developer Mode on for your Go. Next, install Android Debug Bridge (ADB) to allow you to run an APK install command. After you successfully installed ADB, you are now ready to install your APKs. Attention: replace the “/path/to/your.apk” in the command above with the actual path to your .apk file on your computer. On Mac, you can simply drag & drop the .apk in the Terminal window to find out the correct file path. Congrats, you just installed your APK on your Oculus Go! C’est tout! The best part of it is that you can run Gear VR apps, without the need for those pesky Oculus Signature files. This process seems cumbersome, and it kinda is, but once you have everything setup, all you really need to do is run adb install (or adb install -r if you are updating an existing app) and you’re done. TIP: to uninstall an app, use adb uninstall *package name*. 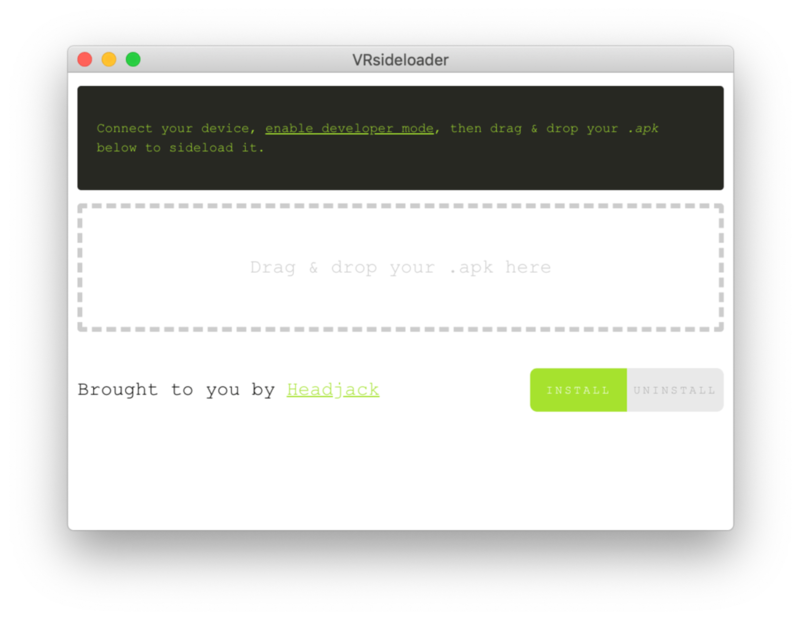 For example, adb uninstall com.headjack.myapp (this package name is shown behind the app name in the list of Unknown Sources in your Library). While we prefer the hacky, fast way mentioned above, Oculus recommend using their Release Channels instead to load apps onto the Go, which allows you and others you invite to access your app through the Oculus store (without going through the entire submission process). The biggest benefit of this approach: no command line is needed! Many people tell us they experience problems with the above two methods of sideloading an app to Oculus Go, which makes sense, because both methods are quite inconvenient. That’s why we developed a helpful tool to make the sideloading process a breeze. 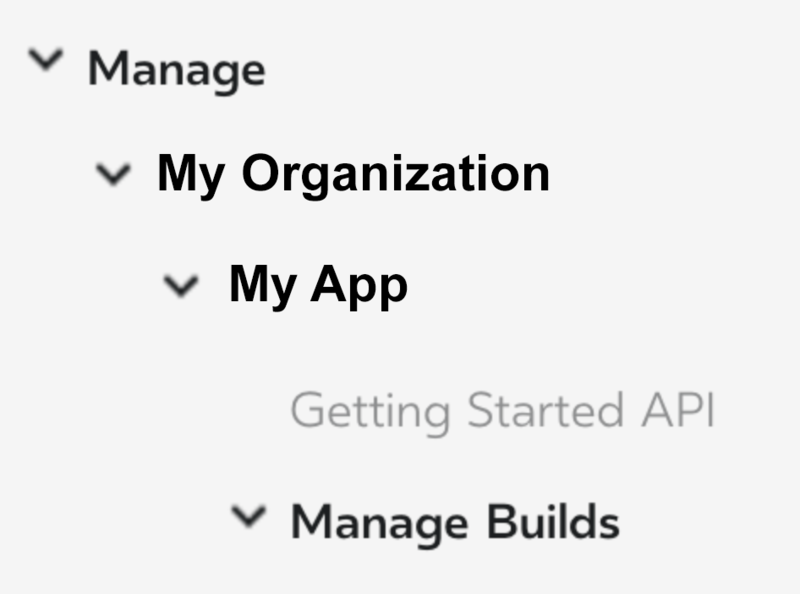 On initial startup, it will automatically install all the required software, and after that you’ll be able to install an APK with a simple drag & drop! You can also uninstall apps with a single click. Thanks! You will find the download links in your inbox shortly.